This week's group run is in honor of the Garfield Virtual Running Series. Join us for a fun Donut Run Meet Up celebrating movement and Garfield! There will be photo opps, giveaways and of course, donuts! Runners and walkers welcome. Distances are between 2-3 miles. 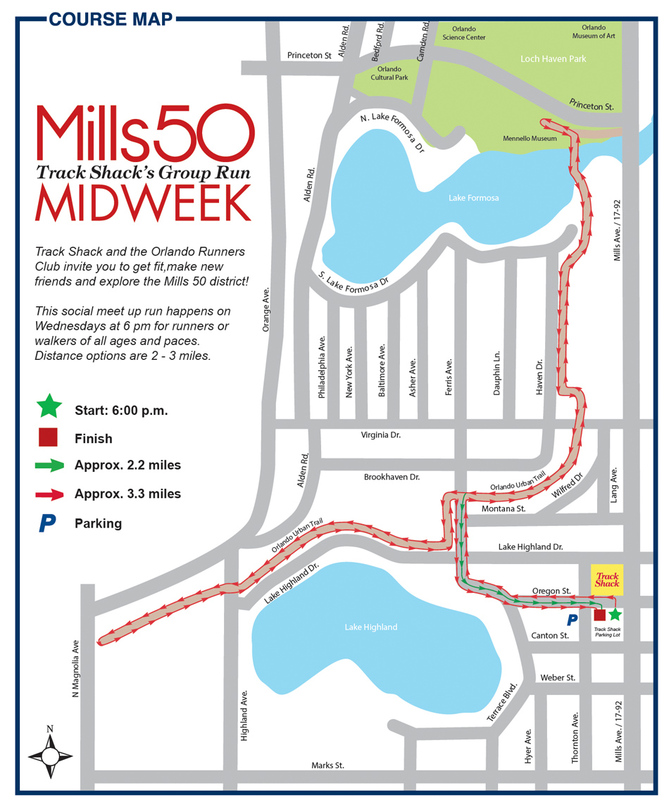 You'll start on Oregon St. and then spills into the Orlando Urban Trail, as well as parts of Track Shack's Celebration of Running course. Click on the map to enlarge. Water and Gatorade are available pre and post run. Please arrive 5-10 minutes before to sign in, get pre-run water, and sign up for any giveaways! Stay tuned to Facebook and the website in case of inclement weather. Use Facebook to Leave a Comment on Weekly Group Run - Donut Run Meet Up with Jon - We'd love to hear from you!